I lost my perfect flat due to JCP slow proceedings: 5 months and they didn't manage to complete the transaction. No communication, it has always been me chasing for updates and got lengthy emails full of excuses as responses. I am still expected to pay for the services they failed to provide. Alison Kent was very personable, professional and helpful when we made our wills. We were put at ease and the whole process was explained and carried out very well. We would highly recommend Alison Kent and JCP solicitors. We would welcome the opportunity to speak to you further on this matter. Could you please contact our team member who deals with client care on 01792 529621 or by email to clientcare@jcpsolicitors.co.uk. Kind regards. Very friendly and helpful team. They have been very understanding and a guiding hand at a very difficult time in my life. Would recommend highly. Thank you for such a kind review. We really appreciate it and have passed your comments to the team. Hi Jeff, we would really like to speak to you further on this matter. Could you please contact our team member who deals with client care on 01792 529621 or by email to natalie.corbi@jcpsolicitors.co.uk. Kind regards. This is the worst firm of Solicitors I have ever dealt with, overpriced, unhelpful and kept waiting for the first appointment that I had waited for some 3 weeks, and she saw somebody who had just popped into the office while I had waited beforehand and after his meeting. The attitude and total lack of empathy portrayed by the Solicitor I dealt with was appalling. The fees she set out for the instruction to act for me were totally unreasonable given the fact that an agreement was already in place. I have now engaged a more efficient, understanding professional in this field, and who has informed me that the situation should be resolved in a number of weeks, and nowhere near the thousands and timescale that were quoted by the Solicitor from this firm. After my costly 45 minute meeting, which I do not believe that I actually gained anything from, and the individuals manner was unhelpful, I maintain that I do not think this firm even deserve a 1 star rating! I am so appalled by the lack of empathy and attitude and sheer greed of making thousands, also taking longer than it should be expected to, I felt compelled to write a review, something I have never done before. We are sorry that you feel so strongly that you have had a bad experience with us. We take complaints such as this very seriously and would really like to speak to you further on the matter. We ask that you please contact our team member who deals with client care on 01792 529621 or by email to natalie.corbi@jcpsolicitors.co.uk. Kind regards. I recently instructed JCP Solicitors to deal with a residential sale on my behalf. From the outset, I have been very impressed by Victoria Holmes who has kept in touch and updated me on a regular basis. I would definitely recommend JCP Solicitors and in particular Victoria to my friends and family. Emma Gilroy and her team have just completed a property purchase and a remortgage for me and the service was exceptional. I was kept updated, but not inundated, and was very happy with the early completion date. Fees were as expected as they provided me with a very transparent estimate at the start of the transaction. I have already recommended them to my son and daughter who are about to purchase properties. The conveyancing team at JCP were friendly, approachable and knowledgeable. During a very stressful time they made us feel relaxed and confident as we were kept up to date at every stage of the process. We will 100% be recommending to friends and family and looking to instruct in other legal aspects.. Thank you JCP for an outstanding service! JCP have been acting on my behalf in relation to a personal injury claim from a recent car accident. They have kept me informed every step of the way and I canâ€™t fault the service I have received to date. Professional and friendly. Would highly recommend. I have used JCP Solicitors for Wills and all my Conveyancing. They have been nothing but knowledgeable, helpful, understanding and responsive to all my questions, calls and emails. I would definitely recommend them to friends and family. I would always choose to use a reputable local organisation where possible and JCP ticks those boxes for me. I would never use this solicitor again. Many concerns such as unnecessary delays e.g. Documents sitting on supervising solicitors desk for a week despite making it clear that time was of the essence; inaccurate accounts (NB check your bill carefully) etc. When I did make a complaint, it was investigated by the supervising solicitor who was cited in the complaint! We are very sorry that you were unhappy with our service and the way in which we resolved the complaint. With the best will in the world, misunderstandings and problems occur from time to time. This notification relates to a Decision to prosecute before the Solicitors Disciplinary Tribunal. 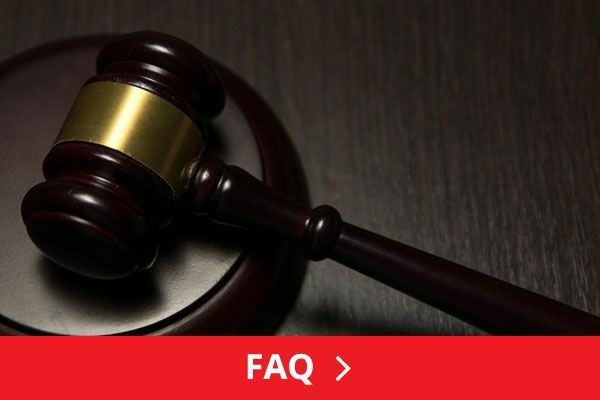 This is an independent Tribunal which reaches its own decision after considering all the evidence, including any evidence put forward by the Respondent. The Tribunal had certified that there was a case to answer. The matter was heard on 31 May 2018. Pursuant to the approval of an Agreed Outcome, Ms Davies was Struck Off the Roll. 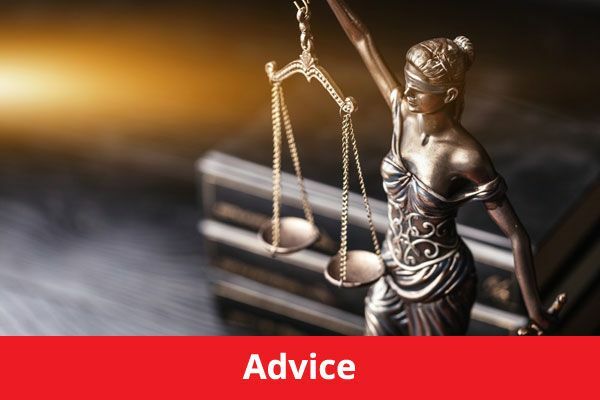 We contacted JCP Swansea when my elderly parents became unable to manage their affairs and Alison Kent provided outstanding service sorting out their wills and financial affairs. She was incredibly patient and kind to my father at a very difficult time. We subsequently asked them to handle the sale of my parents' house when they died. Since then we have moved all our legal affairs to JCP and they have done the conveyancing on our recent house move and sorted out our wills. It's so convenient having everything in one place. JCP acted on the sale of our property. They were efficient and kept us informed at all times. The Swansea team ensured we stayed calm when the Buyers' solicitors were slow, and acted quickly to finalise matters when it became possible to do so. I received fantastic service from start to finish, I was kept updated throughout the process of our house purchase. Buying your first home is an exciting time and the Conveyancing team at JCP made it even better by ensuring the process was completed efficiently with no problems. My girlfriend and I recently bought a house in Fishguard. Geraldine guided us expertly through every stage. Nothing was too much trouble and we were able to enjoy buying our first home stress free! I would definitely use again and will be recommending. Brilliant Service by the Conveyancing Team. Everything went very smoothly and quickly. Very helpful when I had any questions. Would highly recommend. Did my Will 5 years ago and was very happy with the service provided. Would definitely never use. They charge extortionate fees for doing very little work. Â£1420 just too assign a lease. and Â£1600 to write a few letters. We are very sorry that you have concerns about our service. With the best will in the world, misunderstandings and problems occur from time to time. Â Should you inform us that you feel we have failed to meet our own standards or your expectations of us and that you wish to bring your concerns to our attention, we will do all that we can to resolve any issues quickly and efficiently. 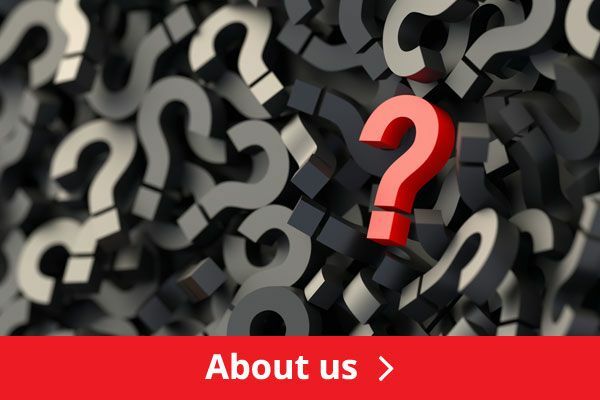 We aim to deal promptly, fairly and effectively with any concerns or issues you may have, about any aspect of our service and would really appreciate the opportunity to put things right for you. DO NOT USE THIS SOLICITORS. Appalling service and incompetent staff. Unfortunately we had to use them as part of our mortgage broker deal. If you find yourself in this position it's worth getting a solicitor you know are competent to check any paperwork they produce. Thank God we did as they manged to produce incorrect documents twice! Just useless. I would score zero if I could. At first for few days it was ok whils buying a house, but then the person dealing with it went on holiday for a week without telling me, and no one knew what was happening... Think I ended up dealing with a trainee in the end.... Docs were promised had been sent but had been left in their office.... I had to chase this company several times whilst buying my house and I found out only after eventually completing that two other ppl had used them and were slow! I am currently in the process of buying my 3rd house in 3 years and will do anything to make sure I don't use JCP as the seller wants a quick sale.... Jcp are not the ones for that! 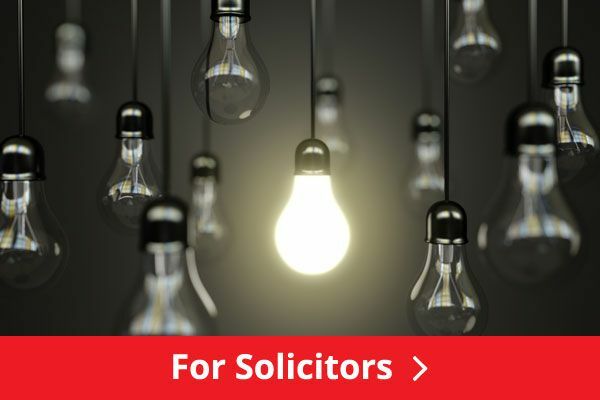 At JCP Solicitors we strive to provide an excellent service to all of our clients and third parties and must say that we are generally able to meet or even exceed our client expectations. We would be grateful for the opportunity to respond to your comments as there maybe an explanation for what appears to be a level of service which falls below our usual standards. Please accept our apologies for the delay in responding to this review, but we were not notified of it being posted. The service we received was excellent, in respect of reception, hospitality and advice. We found JCP extremely welcoming, helpful and approachable and, more importantly, very professional. Business was handled efficiently and promptly, with queries answered fully, and we felt reassured in the advice we were given. Exceptional and to be recommended.